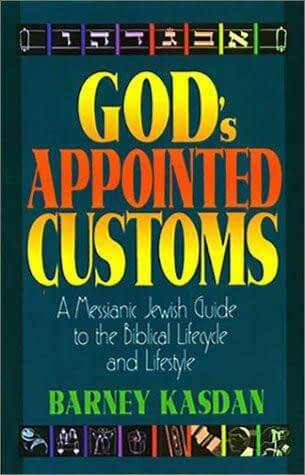 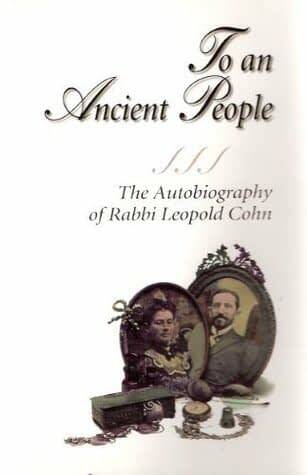 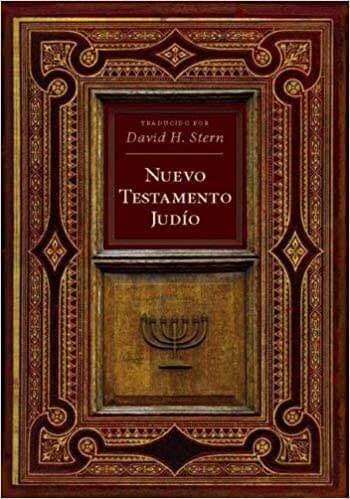 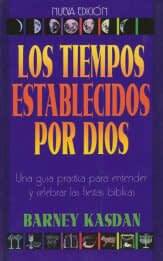 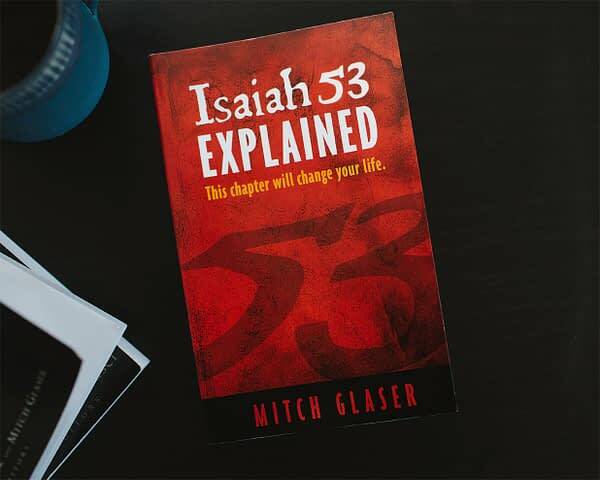 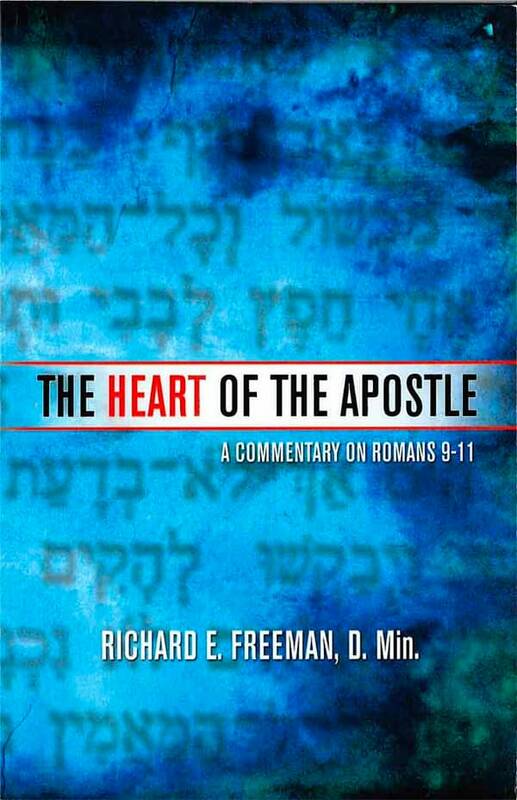 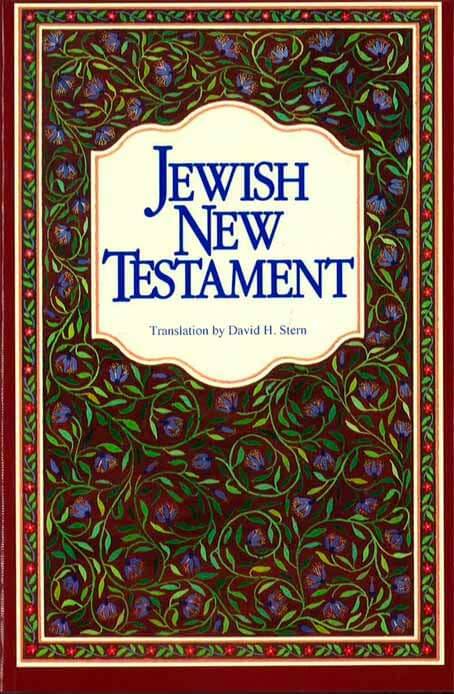 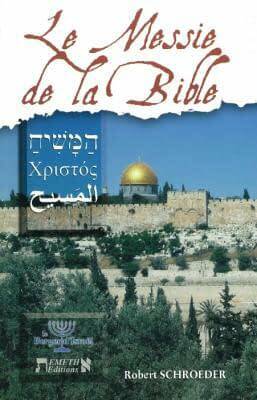 This book shows how God's appointed times are not just for Jewish people, but also for Christians. 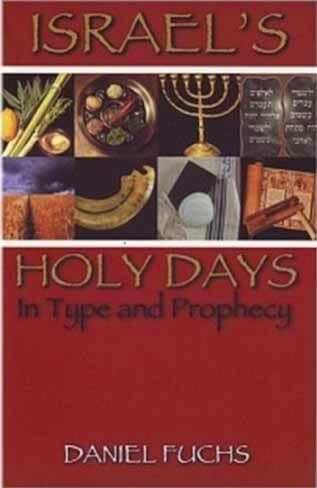 All believers in Messiah can receive the blessing of these glorious biblical festival days and learn some of the greatest object lessons in the Bible. 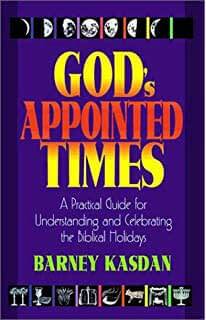 God's Appointed Times offers historical background, traditional Jewish observance, relevance to the New Testament, prophetic significance, and a practical guide for believers, including recipes, songs and crafts.